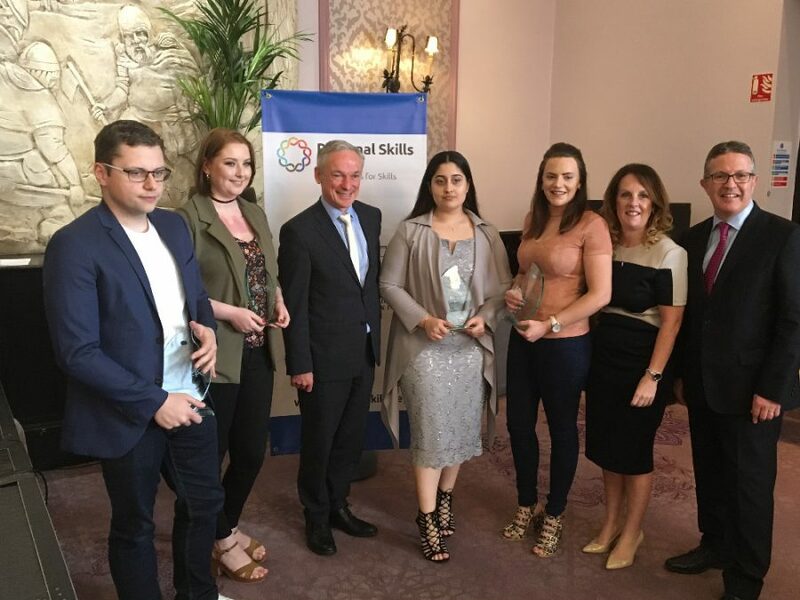 Today saw four top students awarded excellence in Employment Skills Award, presented by the Minister for Education and Skills, Richard Bruton TD and Killester Principal Rory O’Sullivan (also chair of DRSF) delighted to be supported by Dublin Regional Skills Manager Natasha Kinsella. The Employment Skills award is a recognition of 14 categories for soft skills required by employers. 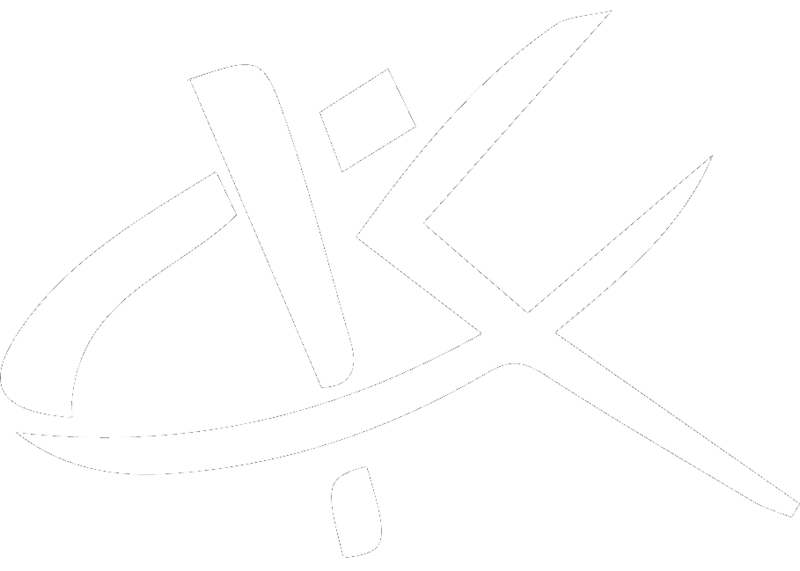 Concept initiated by John Barry MD (Management Support Services a member of ISME) and endorsed by additional employers. To be considered for this award students had to be rated excellent in all 14 categories and 68 of all students achieved that score. Congratulations were expressed to all with four students acknowledged an awarded at the event by the Minister.